Google is ready to release November’s Android security update today and has kicked off the rollout by posting factory images and OTA .zip files. 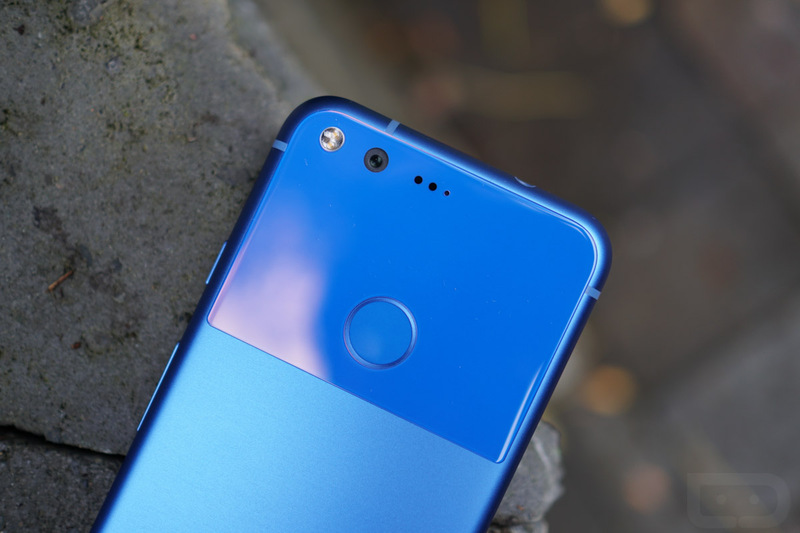 We are seeing both 7.1 and 7.0 files for Pixel and Nexus devices. As of right now, we have Android 7.1.0 files for Pixel XL (NDE63U, NDE63V, NDE63X) and Pixel (NDE63U, NDE63V, NDE63X). NOTE: The Verizon Pixels are NDE63X. Then we have Android 7.0.0 files for Pixel C (NRD91N), Nexus 6P (NBD91K), Nexus 5X (NRD91N), Nexus 6 (NBD91P), Nexus Player (NRD91N), and Nexus 9 (NRD91N). The Nexus 6 is also getting new Android 6.0.1 builds of MOB31K and MMB31C.